Calling all book lovers! Our next Throwback Brewery book club meeting will be on Sunday, May 19th at 1pm. 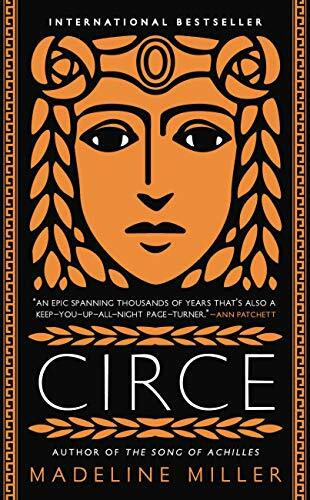 The book of choice this month is Circe by Madeline Miller. Let’s all pray to Zeus for warm, sunny skies so we can host our May discussion in the beer garden!